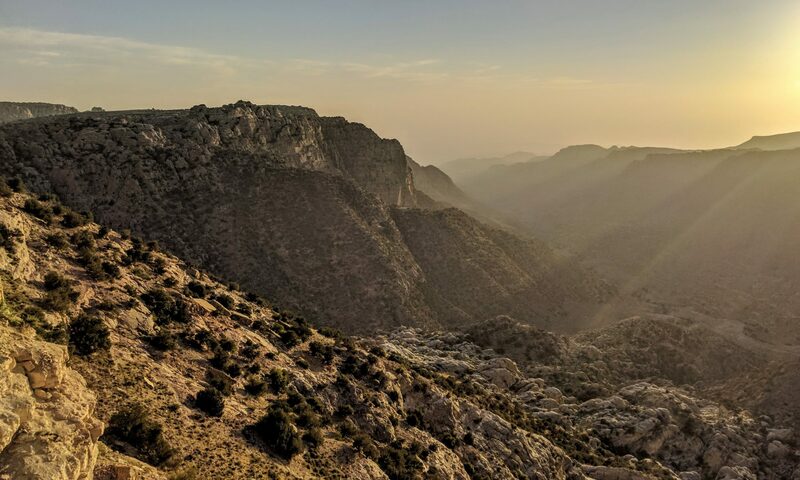 The outdoors – there are plenty of things to see – and it is not just the well-known sites such as Petra or Wadi Rum but also just some hikes in the northern area or the Dana Nature Reserve for example. A green environment – although the north is a bit greener than Amman, at least a few months of the year, the view of the landscape in Germany is just stunning after April/May and at some point, it is a bit disturbing to only see beige around you. Infrastructure for pedestrians/cyclists/families with kids – I used to go to school by bike, when we met friends in the afternoon we went by bike, from my home city we sometimes cycled to Holland… Despite the hills, Amman is not really cycle- or even pedestrian friendly. I explained already in my posts about Where to go with Kids in Amman what I think about the missing infrastructure for families with kids or people with disabilities. There are a couple of places that are of interests for Germans who live in Amman such as the embassy or the educational institutions that might be a potential workplace. Apart from that, you might be interested in the German Week, last year held in September. During Christmas Time you might explore some of the Christmas bazaars, who of course cannot hold up with the German ones, but still, you might want to grab a Gluehwein at the Marriot or watch the Christmas Tree lighting at one of the Dead Sea hotels or browse for some gifts at other bazaars. Since food and culture are great but different in Jordan from Germany, you might reach a point where you miss a good beer, if so head out to the Carakale Brewery in Fuheis. If you want some “real sausages” you might find your luck here. And finally, if you can’t live without Brezels, than I have good news for you, because you can find them together with Weltmeisterbrot or Schwarzbrot at the German Bakery. 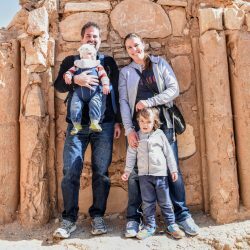 While it is surely challenging for Germans in Jordan for many reasons, there are plenty of things you can enjoy or that are even better than in Germany. You just need to look out and explore a bit and you can enjoy a good life in Jordan. I still hope the situation regarding the environment and about smoking in many public places and restaurants will improve. If you want to dig deeper into Arabic Food, different Bakeries or a post about Drinks, see the related posts on my blog.